If you are a good performer and are about to get rewarded high by your employer, there is an update for your rejoice. Ministry of Finance has clarified that there will be no Goods and Services Tax (GST) on gifts worth Rs 50,000 from an employer to their employees. The Ministry, however, further shed light that gifts more than Rs 50,000 given without consideration fall under the ambit of the GST. 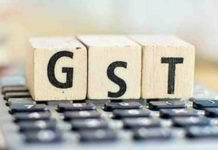 “However, gifts of value more than Rs 50,000 made without consideration are subject to GST, when made in the course or furtherance of business,” Finance Ministry said in a tweet. 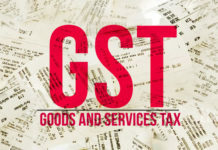 It may be noted that an employer who is working for a certain company extends his or her services for the establishment which does not fall under GST tax laws. 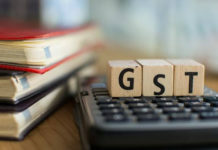 “Supply by an employer to an employee in terms of contractual agreement entered into between employer and employee, will not be subjected to GST,” the ministry added. GST provides for an Input Tax Credit (ITC) mechanism under the new indirect tax regime that has been rolled out from July 1 this year. ITC scheme does not permit membership of a club, health and fitness centre. “It follows that if such services are provided free of charge to all the employees by the employer then the same will not be subjected to GST. The ese services will not be subjected to GST provided appropriate GST was paid when procured by the employer,” the ministry added.